We here at RebelsMarket love our monster movies. New, old, blockbusters or campy- we'll watch them all! But we started to wonder- who was the best monster? We decided to line up our favorites for you, and let you decide- in a spookshow royalty deathmatch, who would win? Read through the entrants below, and tell us your pick (and why!) in the comments! 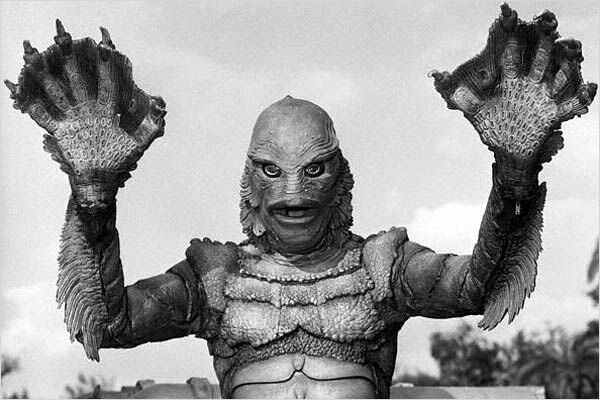 A terror from the watery depths, the Creature from the Black Lagoon is a humanoid creature that can breathe underwater and swim far faster than any human could hope to. More worrisome is the fact that the Creature seems to be more than able to get around on dry land for at least a moderate period of time. Besides having to remain near a body of water, this creature has no particular weaknesses as some others on this list do- though he isn't as powerful either. He is potentially a genetic mutation, or perhaps an ancestor of our family line somewhere between ourselves and fish. If he's survived this long, can he make it against our other monsters? 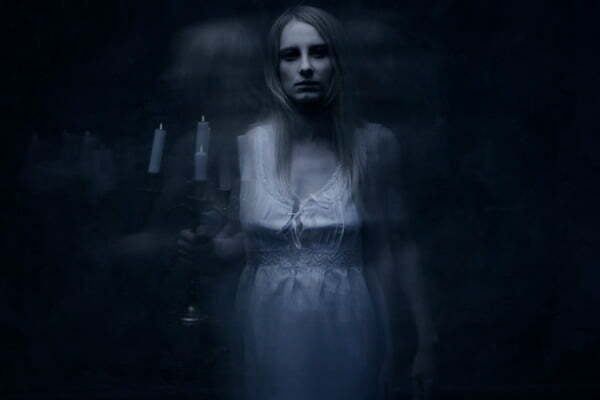 Rumored to created by traumatic events at the time of death, ghosts are supernatural spirits of the deceased. While they can be peaceful, the ones in this battle are certainly not. Vengeful, angry, and empowered by death, these ghosts are anything but friendly. With a non-corporeal form, ghosts aren't hindered by obstacles like walls, and it's nearly impossible to find a place where they can't get to you. Death by fright can happen, but probably won't help against this cast of opponents- rather, they'll rely on their ability to reach into the bodies of others to interfere with vital functions. A major weakness: ghosts can, in the right circumstances, be sent to 'the other side' which will effectively cut them off from this plane. This requires a lot of research, though, so will it help the others on this list? 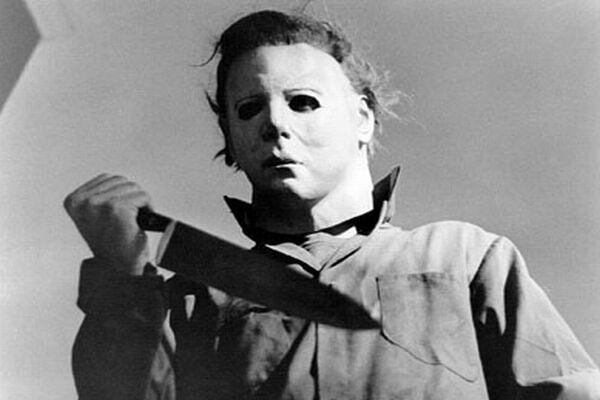 The classic horror movie psychopath, Michael Myers isn't initially a supernatural creature- but maybe that's the scariest part about him. He is a disturbed man who killed his sister at the age of six. He has spent all his life in a sanitarium, until he escapes on Halloween night. Hidden behind his nondescript white mask, he stalks the streets of his hometown, killing all that he comes across in a slow, methodical way. He says nothing, and goes about his killings slowly and deliberately. At the end of the first movie, though, his body disappears after being shot- six times. He embodies fear, a walking incarnation of evil that becomes unkillable. Can he be killed? Can the other monsters do it? Their inner beast summoned by the light of the full moon, werewolves are ordinary people most of the time. They could be your neighbor or the woman at the store; once a month, though, they turn into snarling, feral beasts. 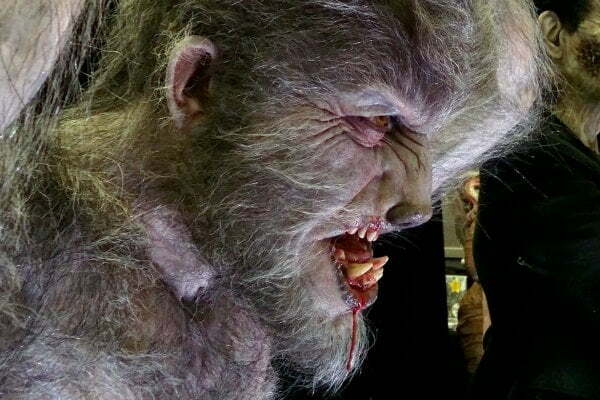 Being bitten or scratched by one means you too will become a loup-garou (as they are called in Creole folklore). Their only real weakness is pure silver, and that is the only way to truly kill one. Will the moonlight hold out for this beast to prevail? A young boy dies, drowning tragically in the lake at the camp his mother works at. Distraught and blaming the counselors there for not watching her son closely enough, she embarks on a vendetta against them that results in her death. 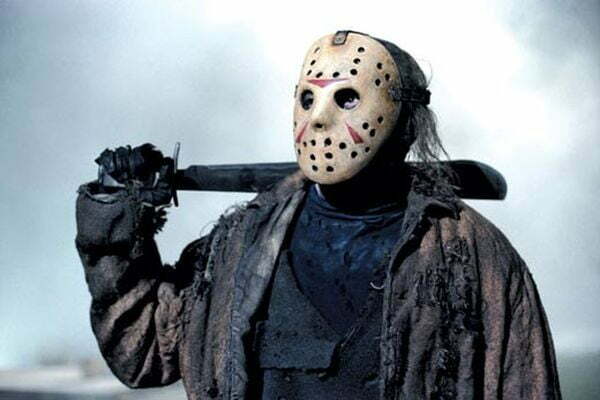 The dead son comes back to terrorize the camp through the years, his face hidden behind a hockey mask as he stalks through the woods. Wielding a machete, he hacks apart any campers he comes across without a second thought. It seems this hulking behemoth cannot be killed, but perhaps another monster knows something we don't. 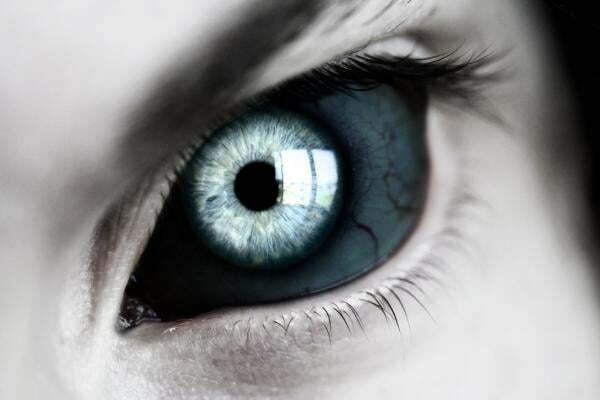 The classic nightstalker, vampire legends come from many cultures around the globe. Seen only at night, these creatures are undead, living off the blood of the living and creating an army of their ilk in the process. Being bitten by a vampire means you will also be changed into a bloodsucking monster. Rumored to be able to shapeshift into wolves or bats, these otherworldly monsters wait for sundown to find their prey, using arts of dark seduction and stealth to take them unawares. Killed by silver or beheading, warded off by garlic or crucifixes- but these methods are at best unreliable, depending on who you talk to. Sunlight is one of the only surefire ways to kill them, but can our other monsters make it to dawn? 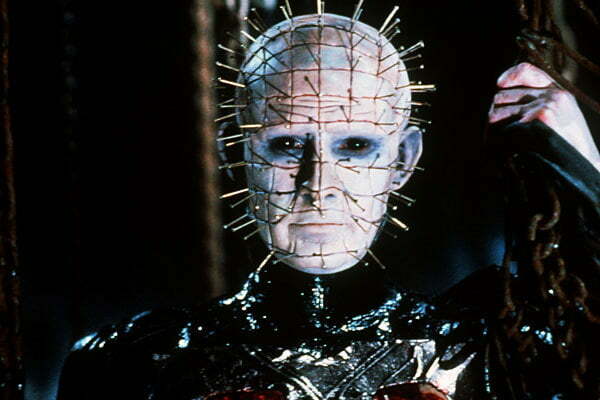 The Hell Priest from Hellraiser, Pinhead is the leader of the twisted and malformed Cenobites, a group of once-humans who have come to harvest human souls. A puzzle box called the Lament Configuration is his portal to our world from a terrifying realm called Hell. He was once a man, but has adapted to the environs of Hell- perhaps a little too well. He is the embodiment of pain and enjoys demonstrating this pain to others, often and usually with the intent of killing. He is calm and collected, highly intelligent, and terrifically dangerous. There has been no indication he can be killed, but he can be trapped inside the Lament Configuration- if the other monsters can figure out how. The spawn of Hell, there are different types of demons to come up against. Some are fallen angels, some humans tortured into twisted creatures, and some are simply unimaginable horrors. All are evil- explicitly and unwaveringly so. They enjoy inflicting pain on others, and will do so at every opportunity. They are able to manipulate the way others see them, and can at times blend in with normal life. They will subvert the will of others in an attempt to obtain their souls, often acquired to appease their masters in the hierarchy. 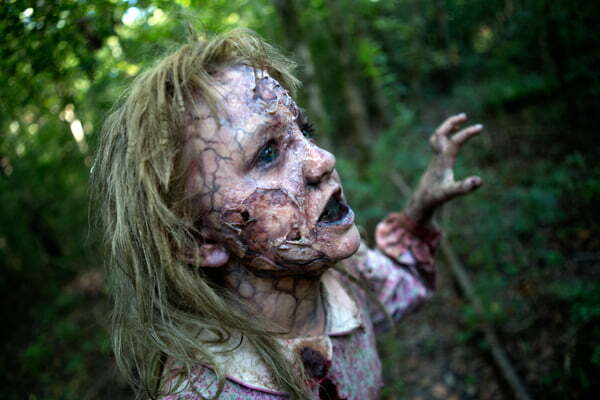 They can be returned to hell through exorcism, and are held back by religious methods such as holy water. Have any of our other monsters the faith to expel these beasts, or has Hell's day come to reign? A man who has killed children is burned alive in an act of mob justice, but the mob has created a monster their children cannot escape. Freddy Krueger attacks through dreams, where parents can't protect their offspring. Literally using their worst nightmares against them- in addition to the razor-sharp claws affixed to his right hand- he kills them off, one by one. 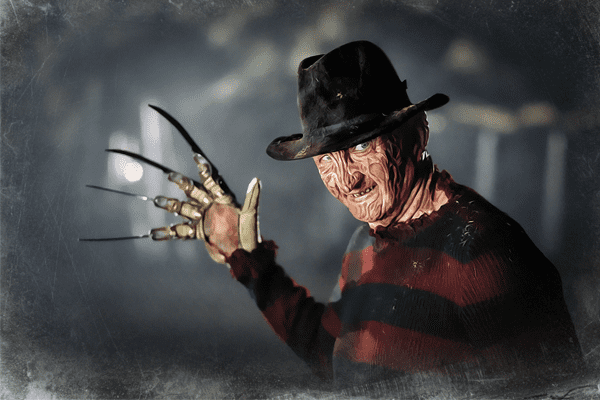 If Freddy can be pulled from the dreamworld to the waking, he can be killed as anyone else can- though he is still very powerful and capable of taking out anyone who underestimates him. Can Freddy win against this cast? Once our neighbors, friends, and family, the dead have come back with a bit of an appetite. These aren't the shambling, brainless zombies of old; the new breed is infected with a disease that reanimates the corpse after death with only the most primal parts of the brain intact: the ones responsible for hunting and feeding. The problem? We're lunch. Suffering a bite from these will also transmit the disease, meaning you will soon be dead, and then undead. Obliterating the brain is the only way to shut these instincts down and return the creatures to death. Can our other monsters survive long enough? Are they also susceptible to the bite of the zombie? Who will win in the Battle of the Monsters? Tell us in the comments below!